With so many dental insurance options available, making an informed decision about what insurance cover is best for you and your family can be a daunting task. 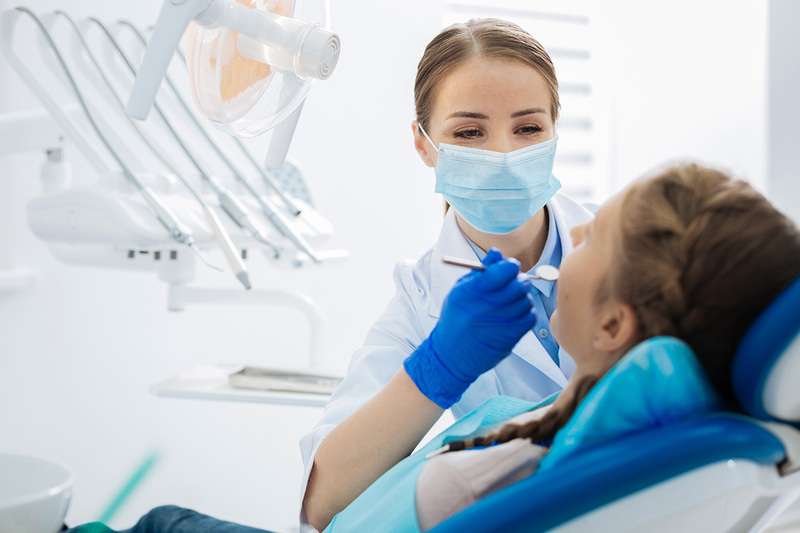 For starters, you can’t just get dental cover as a stand-alone product, since it is usually one of many coverage options that you can select from a private health insurance plan. General dental includes basic dental services, such as oral examinations, clean and scale, fluoride treatments, minor fillings, oral X-rays and sports mouthguards. Major dental includes more significant dental procedures, such as crowns, bridges, dentures, tooth extractions and complex fillings. Depending on the dental health insurance provider and policy, you may also be able to get additional cover for root canal treatment, dental implants and braces – though cover varies between providers. Additional coverage options are also called “extras”. The only type of dental work not covered by health funds is that which is not a medically necessity. This includes cosmetic procedures, such as teeth whitening and cosmetic veneers. Which type of dental cover is right for you? General dental cover is usually suitable if you are a young adult (singles or couples) in good oral health. If your teeth are healthy, it isn’t really necessary to opt for an expensive plan that covers serious oral health complications. As long as you practice proper oral health care and hygiene, and make full use of the preventative dental benefits offered by your health fund, you should carry a low risk for more serious dental issues. Major dental cover may be more suitable if you are an older adult or have a family. If you are think that you or your family may require dentures, braces or other expensive dental procedures in the future, it may be best in the long run to consider major dental cover. Age aside, you should also consider your own unique oral health needs and circumstances. Even young adults may have serious oral health issues, whereas some seniors have had a lifetime of excellent oral health. Your budget and schedule should also be factors to consider. There are a lot of health fund providers out there, and the idea of trawling through countless websites looking for the best deal can be a real chore. However, you may be missing out on the great benefits and special offers available out there, if you simply opt for the most popular health fund around. That’s where comparison websites can useful, saving you time and money. You simply fill in an online form with your insurance preferences, and let the comparison website’s search engine do the rest. Some common insurance comparison websites include choosi, iSelect, finder and Compare the market. Here at TC Dental Group, we welcome members of all major private health funds. In the Upper Mt. Gravatt, we are the only Medibank preferred provider in the area. We are also preferred providers for Bupa, HCF and CBHS. Our role as preferred providers means that you will get the most out of your level of cover from these health funds.